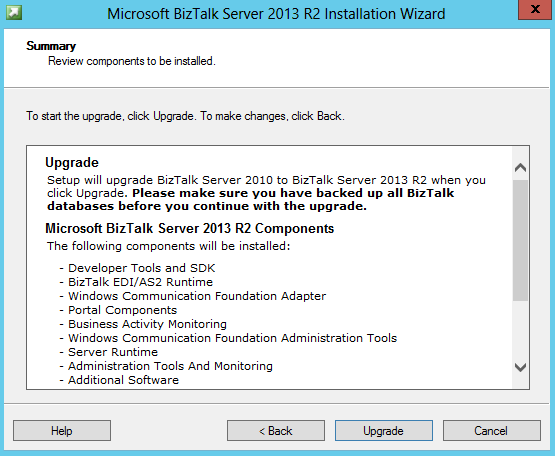 Upgrading has been made easy with newer versions of BizTalk. 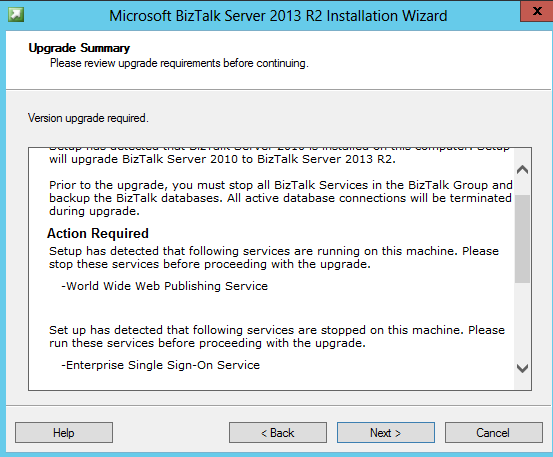 I recently upgraded the BizTalk software from 2010 version to 2013 R2. Here it talks about Pre-Actions required. Stop WorldWide Web Publishing Service. Start Enterprise SIngle SignOn Service. 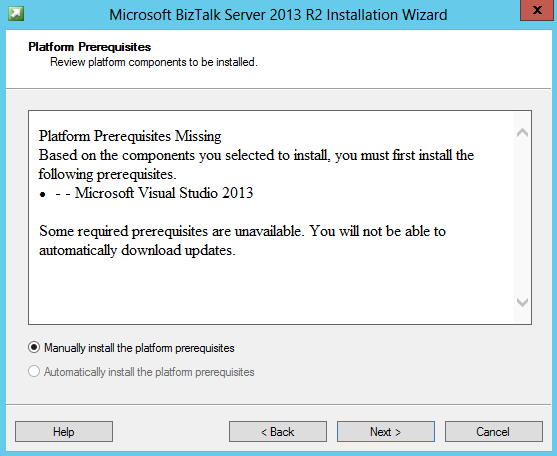 Since I had selected to install Developer Tools also...it gives me an Error with missing prerequisites. 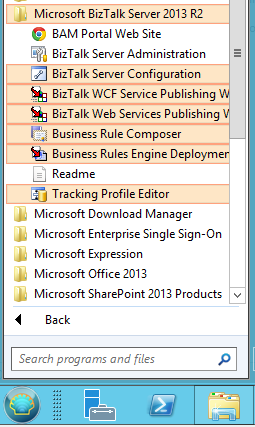 I installed Visual Studio 2013 and then continued on. "Buckle your seatbelts....there are no Airbags to save you in this crash ride". 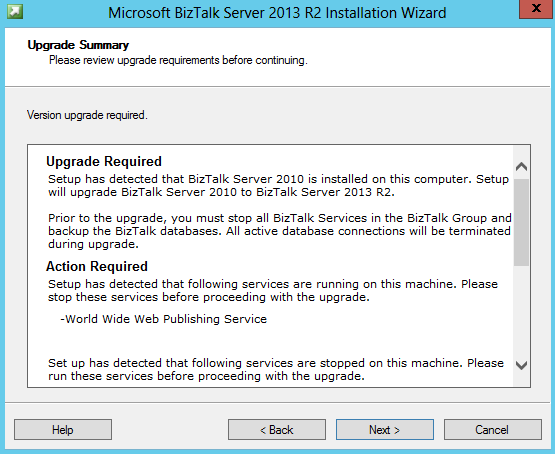 Microsoft will not rollback the databases if the Upgrade fails. I did ensure that I had a backup of all the databases. Forgot to stop RuleEngine Update Service. 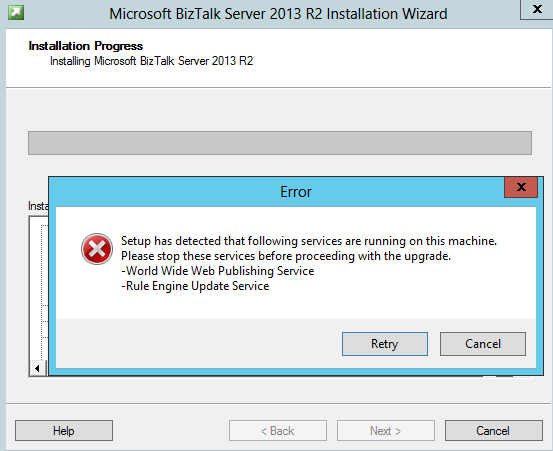 Seems Microsoft forgot to rename the Folder from "BizTalk Server 2010" in Program Files to "BizTalk Server 2013 R2" but product got upgraded successfully. Hope they will fix this soon ;).